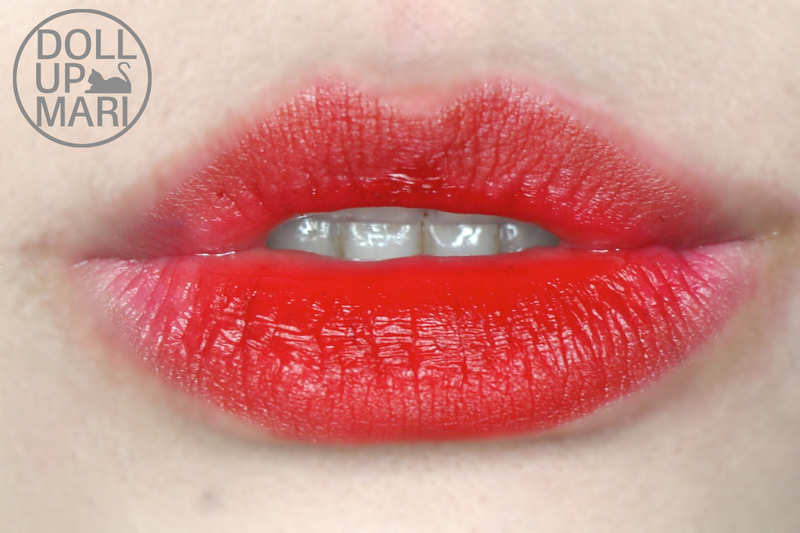 I've been seeing a lot of lip tints flying around the internet, and a lot of local brands have risen to cult status. While I am happy about the meteoric rise of a lot of theselocal brands, I've felt like there was still something missing to them. Like yeah I've been reading stories of this tint or that tint having pretty shades or lasting all day, but I was looking for something more intense. And finally, I have thus found the most intense and un-erasable lip tint on earth. 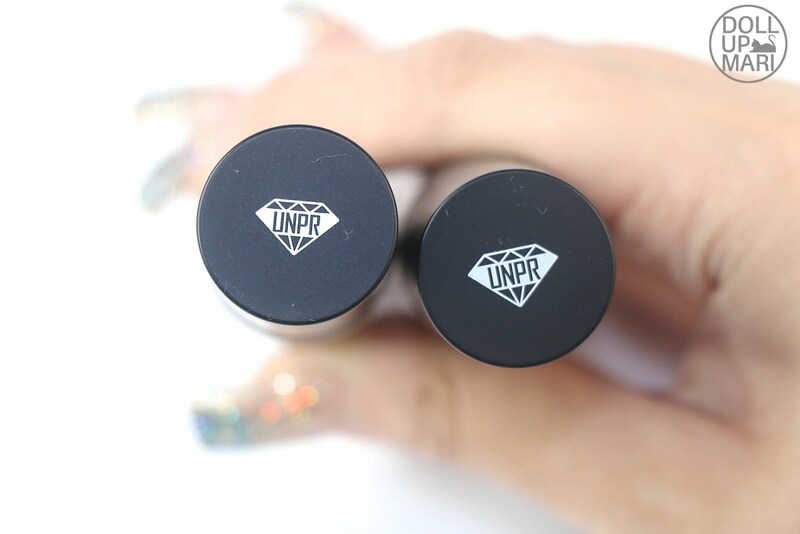 Thank you Unpretty Rapstar for bringing this Crazy Deep Lip Paint to the makeup world! 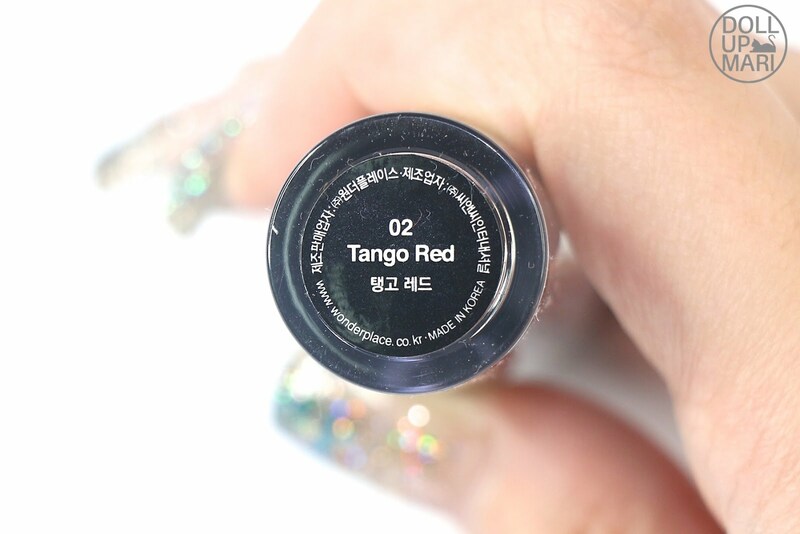 This is such a standout even amongst the most popular Korean lip tints out there! And I don't need to blab about it, I can show it! So yeahp this product is so confident. When we were in Korea for Charis' Beautiful Journey, on what probably was Day 2 (I am sorry they showered us with freebies the whole time I don't know), it's like the only product that came with its own introduction card. 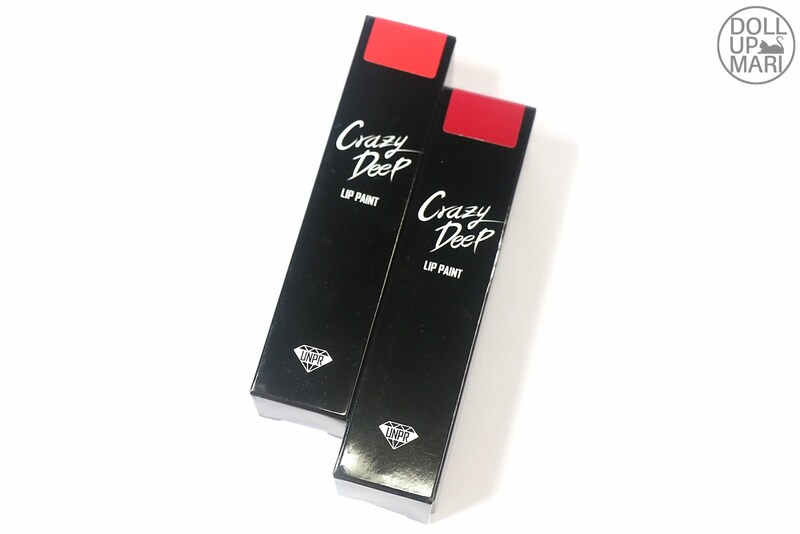 "Crazy Deep Lip Paint that presents lips with all day vivid color and combines lipstick, lip gloss and lip tint." And to be honest, it's all true depending on how much product you use. Sooo before I get into all the nitty gritty of this review, this is the packaging. There are 4 shades and I currently own 2. 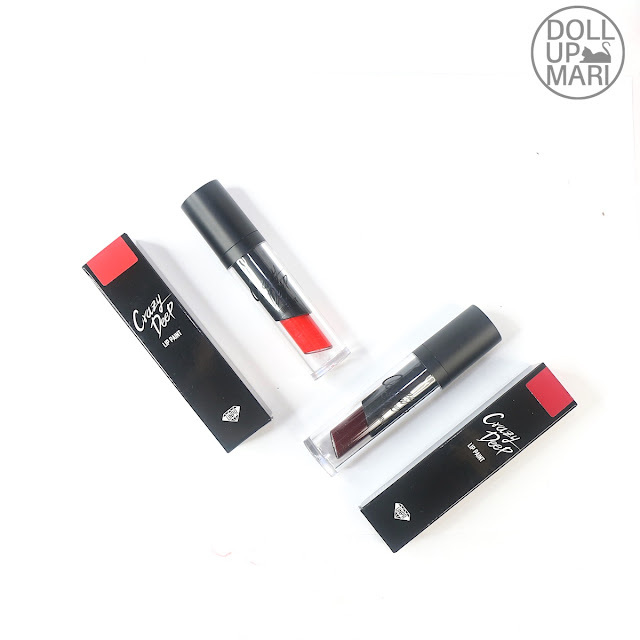 I own shade 2 or Tango red and Shade 3 or Hot Cherry Red. So this is 2 and 3 together. The packaging is very sleek and pretty, as you can see. 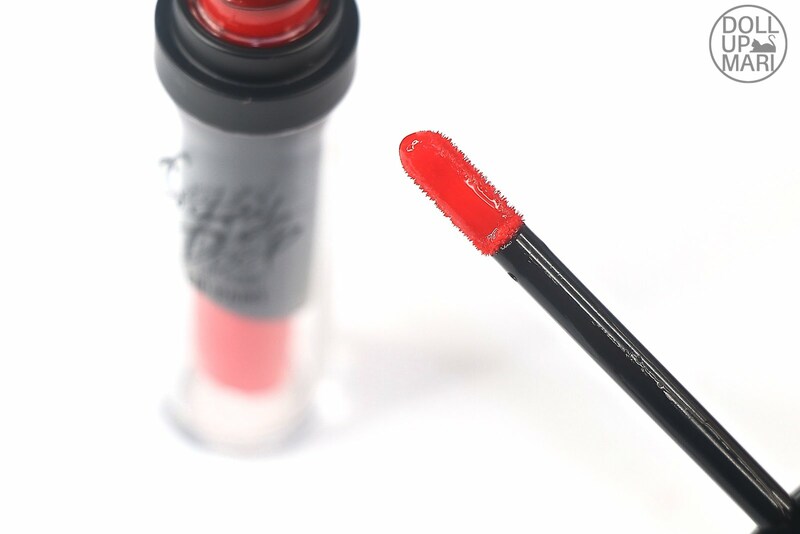 It's easy to put this in your bag or makeup kit because it's easy to distinguish between shades as the clear panel on the bottom of the tube clearly reflects the shade. This collection doesn't have so many shades yet as far as I know so it will still be easy to distinguish shades visually. And this is how the top looks like. 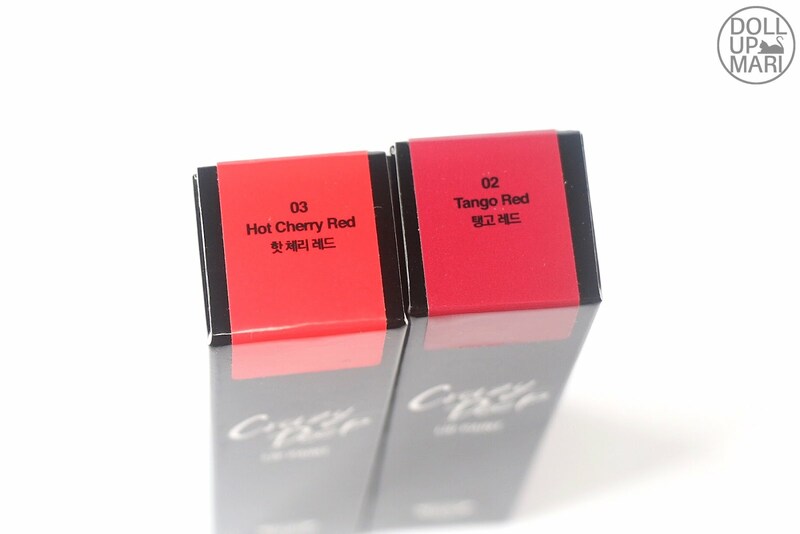 This is a bit bulky for a lip tint, but is a bit short relative to most Korean lip tints. I unfortunately have no idea how much product is actually in each tube. I've been looking at the tubes and boxes but I haven't seen any information yet. I saw some sites saying that this is 3.5g, but I don't know as to how many milliliters will it actually translate to. So before I get onto talking about the two gorgeous shades I own, lemme give my feedback! Shade Selection: This doesn't have as much shades as the usual Pinoy brands of today that make lip tints at almost or even more than 10 shades. It has core shades to meet the most basic needs of most people. This might disappoint the people who are hoping for vampy shades, purple shades, or more undertones for reds and pinks as the 4 shades really are core shades. Color Payoff: The color payoff IS CRAZYYYYY. AS IN CRAAAAAY. It's waaay more intense than it is on the tube, and the colors are so alive and vivid. Pigmentation: This lip tint really doesn't even feel like a lip tint. There's a reason why it's a lip paint. It goes on soooo opaquely on your lips that it's as if you put on the sassiest lipstick you've ever owned! While editing the swatches for this I actually accidentally swapped the lip swatch of this with a lipstick swatch as it looked sooo intense. 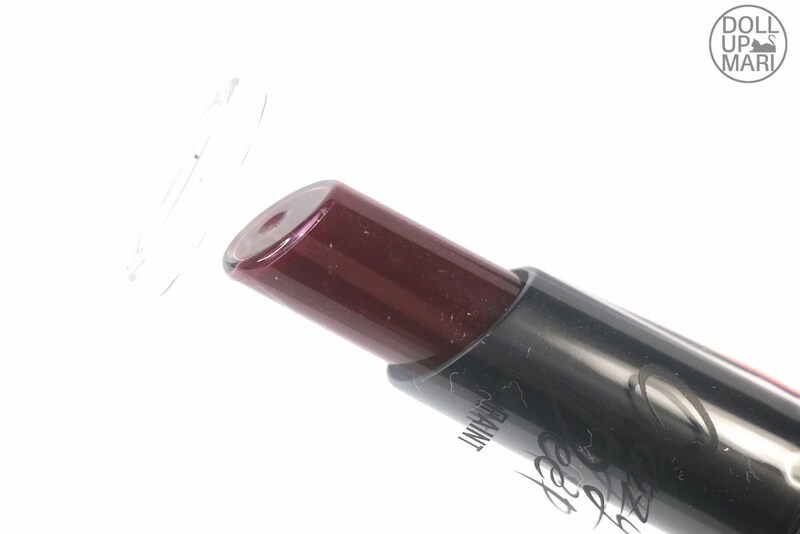 I only realized when I already zoomed the photo very well and saw that it was indeed a lipstick. DON'T WORRY LAH the swatches here are all correct already. Going back, the colors are so intense that I am guessing that this is the reason why there are a few shades only. At this intensity making shades of varying undertones may end up looking the same, so having something to represent pink, red and orange turns out to be the best. I really swear it is soooo opaque you will really question how this is actually possible. 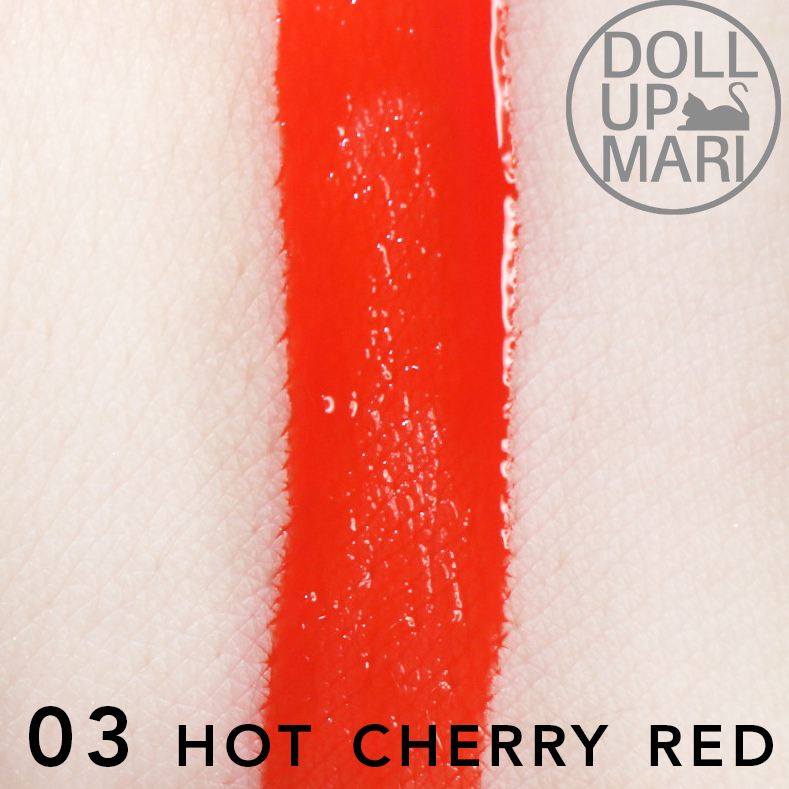 Texture: This doesn't have a jelly texture like most Korean lip tints have. It also doesn't have the watery texture that many Pinoy lip tints have. This is an in between formula that is not runny but is definitely far from feeling like a gel either. 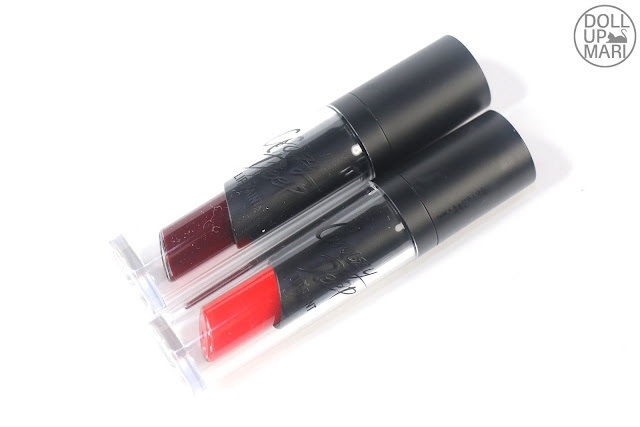 It has a bit of a lip balm's emollient texture when applied on the lips and doesn't dry up to this thin, wispy texture. It instead 'sets' in place and doesn't weaken off while drying. This is not the unstickiest formula I've ever tried, but this is also far from the stickiest. I'd say it's so-so when it comes to stickiness. 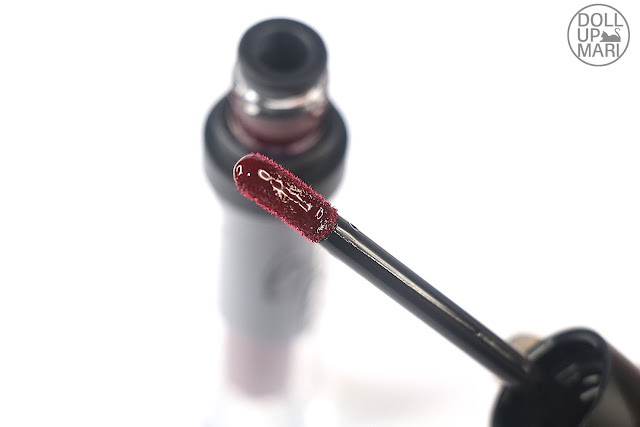 Once on the lips, if one will not blot, this will leave a bit of a glossy look. If blotted, it will leave a semi matte look. There really is a bit of a sheen to this. Comfort: This is generally so-so as a tint in the comfort department. 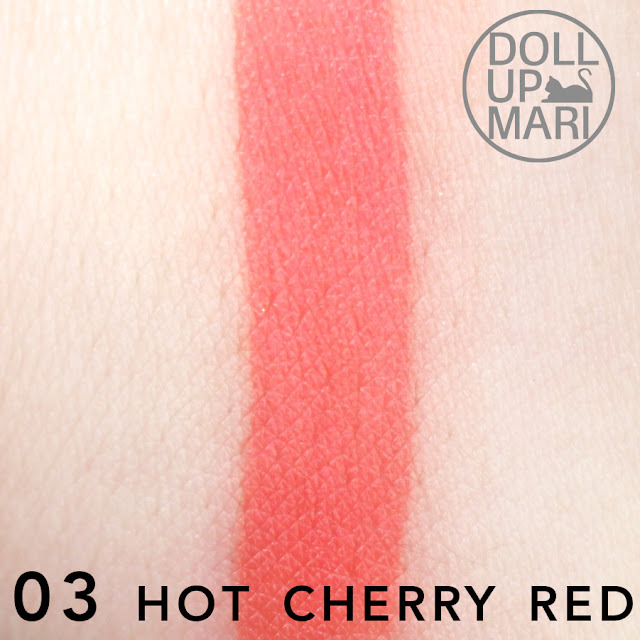 It doesn't seem to have a nourishing component of its own and seems to be really more about the color, so I think it's safe for me to tell people to expect this to behave like most lip tints. However, one thing to note is that this is so crazily long lasting (which I will talk about below) that one can afford to layer lip balm on this without weakening the intensity of the color, so perhaps if you like the concept of lip tints but need nourishment, you may like this as you can wear any lip balm as you please on top of this. Longevity: NOW THIS IS EVEN CRAZIER. 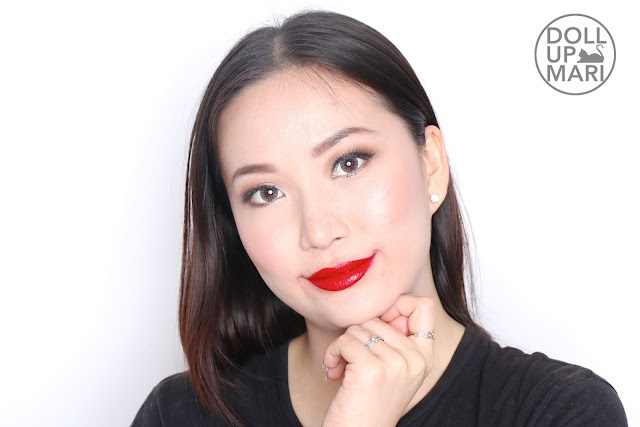 This is the first lip tint that I was able to challenge to last up to 24 hours!!! For one, its color is soooo intense that when you apply it, even after being weakened by so much wiping and eating all day long (by day I really mean like 12 hours ++), the color is still SOOOOOO vivid. Also, when applied on properly moist and exfoliated lips without dry patches, it is virtually un-erasable and you really have to let nature take its course over the next 6-8 hours before it weakens even just a tiiiiiiiiiiny little bit. When I did the skin swatch for this, I tried soaping off the swatch but nothing came off. I used baby oil, but only a tiiiiiny little amount came off. I soaped and washed and soaped and washed but barely anything was coming off. I ended up having to use a kitchen scouring pad (a.k.a. eskoba mga bes as in ganyan katindi) with dishwashing liquid with a very painful scrubbing before I got it off! It was like scrubbing strong ink off of me; and it was after this painful scrubbing experience that I realized how powerful this product is. I actually had to take the lip swatches on two separate days because the color was just waaaay too intense that it really will not weaken with oil. I didn't want to use a scouring pad on my lips so I really just had to wait hahahaha. Personally, I have found that it works the best if one will blot the excess product off. It's like if one doesn't blot the excess layer off, it will kind of remain like this wet emulsion on the lips that will come off easier. If one blots, the product kind of really gets this chance to dry and adhere to the lips. If I use this without blotting, it stays up to 12 hours; with blotting, it can potentially stay for 24 hours especially for those without dry patches. I suuuper love this for travel now because I apply this right before I leave the house and at the end of the day I still will not look pale thanks to this! Even if I put lipstick over it, it will not get "dragged" by the lipstick off. 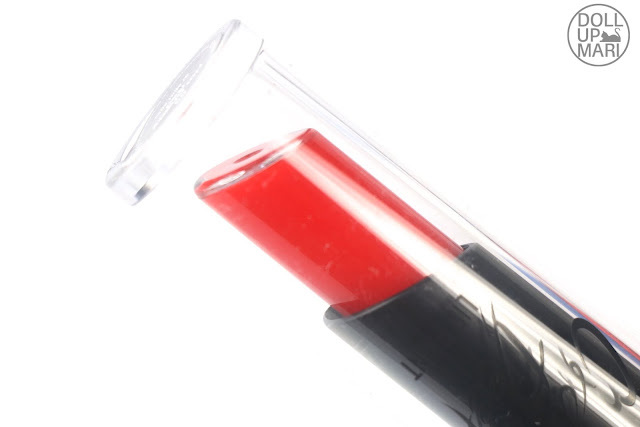 I don't know if it's only I who gets this feeling of like when you have a tint or like a liquid lipstick on, it's like putting a lip balm or lipstick on top of it will get the oils of the balm/lipstick onto the liquid lipstick/tint and then weaken it. This is by far the first tint I've ever seen that doesn't get dragged off by lip balm. I was able to have pretty Korean lips without the dryness as I was putting my Lucas Papaw ointment on top of this without any problems at all. Weeeell I also read the feedback of others online and I agree with them that this is both the positive and negative trait of the product. 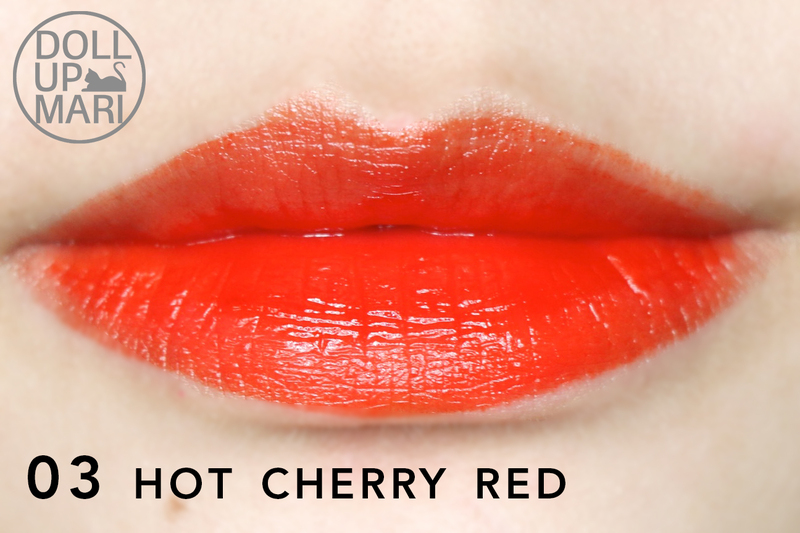 If your goal is to have crazy intense lips or to not look pale all day, you really will fall in love with this. If your goal is to have a product that will last a long time (i.e. not needing to buy often), this is also the perfect product for you as you will really use so little and get such lasting results. However, this can be quite difficult to control for some because of its longevity. Like you have to get your s**t together on the first try because if you smudge it out of the lip area, only nature and like 2 business days can get that stain off. It is also not that easy to get "just a little pop of color" because once it gets on it is not easy to erase so that it'd look more subtle. Like I know of people who apply a bit of tint then blend the thing out like crazy through smacking. This is un-smackable and really needs time and wear for it to actually fade, and this looks crazy serial killer red when it's on, so some people might find it a bit too overpowering for them. 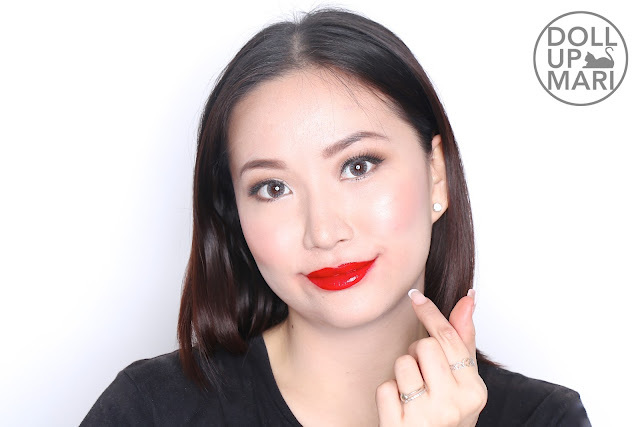 For those who like Korean gradation lips, this may not exactly be the product for you as it goes on so intensely that if you don't pay 100% to blending it or maybe using a dry cotton swab, there is a big chance that this will make most, if not the whole of your lips, opaque. But yeah, if you like things crazy and lasting the whole day, you need this in your life. Value for Money: This retails for $13 (Php700++ depending on exchange rate) on Charis and honestly, I love this so much and feel that this is worth the money. You can actually get this from my Shopee store now! I do not need to reapply at all the whole day (how will I possibly reapply when it looks sooooo deeply red for sooooo long the need to reapply is totally obliterated). One needs to use so little each time to go a long way. 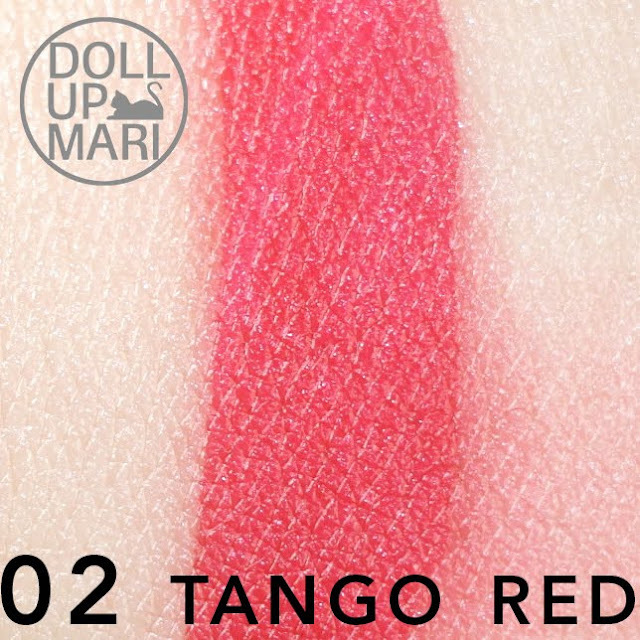 And personally, I feel that the price is justified because it is so unique in the sense that this is a lip tint that is already opaque. 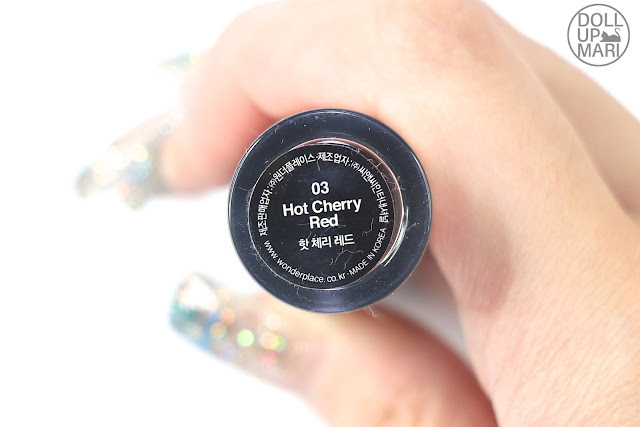 I have yet to see another lip tint from any brand, whether Korean or Pinoy, that comes close to the opacity and intensity of this tint. I am not being biased to Charis as they also have products that I don't like. This just really is a very good product. Okaaay so finally let us get onto the shaaaades!!! This is how it looks like when freshly applied. I swear it looks this intensely bloody. This is how the tint looked like after blotting and wiping with baby oil. And I think you would honestly think that this is freshly applied tint of another brand had I not told you! On the lips this is how it looks like when freshly applied and when applied a bit thickly. And this is how it looks like when one blots with a dry piece of tissue. I know the left part of my upper lip looks so light already, but lemme say that these photos are taken under harsh lighting conditions. The freshly applied tint makes me look as if I was the Khaleesi who had just eaten a horse's heart! And to put things back to perspective, this is how it looks like after blotting. And I think I already mean wiping because I really used pressure to get the excess product off. And yes this is still how crazy it looks like. This is how the color looks like n e when applied at full blast. 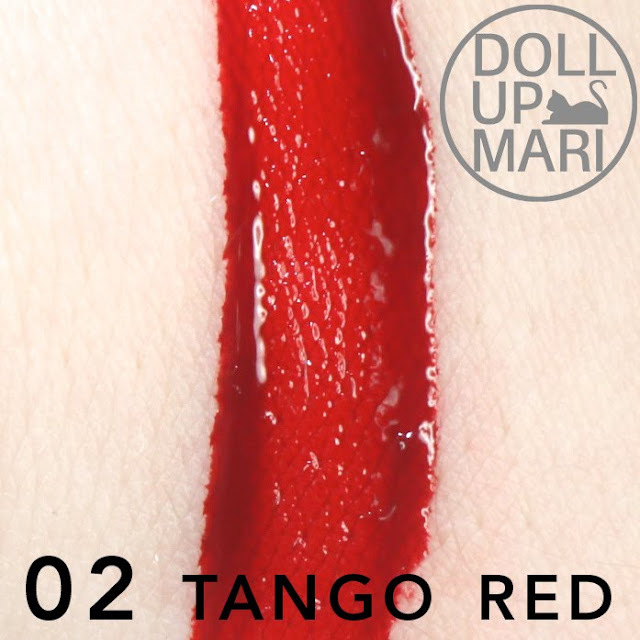 This is also quite a popular shade as it's red, but this time this is a more neutral red as it has barely any bluish undertones. I'd say that this is a neutral red leaning like 2% to orange, but this is still too far from being called red orange nor orange. This may be considered as coral red by some observers. And once again, this is how it looks like after it's been blotted and baby oiled. It really is just that intense. And no I did not reapply and reapply in order to get this even streak. The color was evenly this vividly with one swipe. And on the lips this is how it looks like once blotted. It really is just sooooo craaaaaaaay. 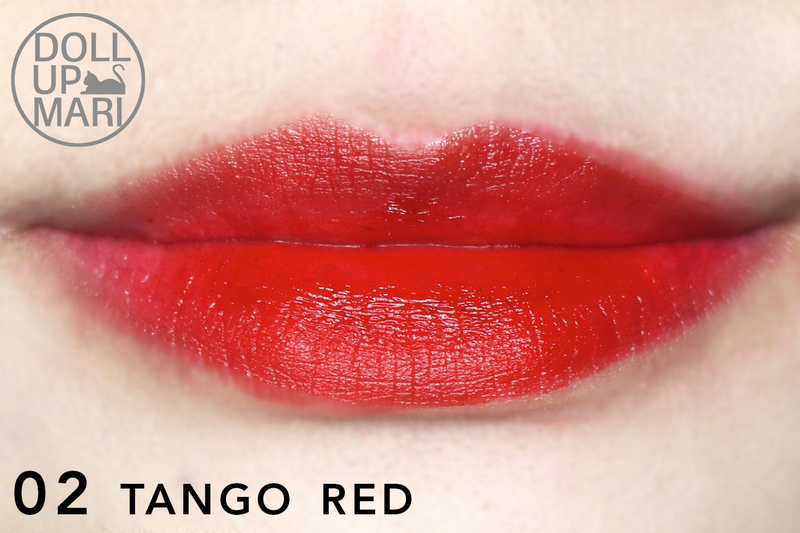 Personally, I prefer Tango red over Hot Cherry Red, but I feel like a lot of people will like the latter, too. Pinays will suit Hot Cherry red a lot and I can visualize it already. I'm also addicted with liptint.. Yung tipong di ako mabubuhay ng wala sya hahah.. Bet ko rin yung Tango Red, para kasing may orange tone yung hot cherry..